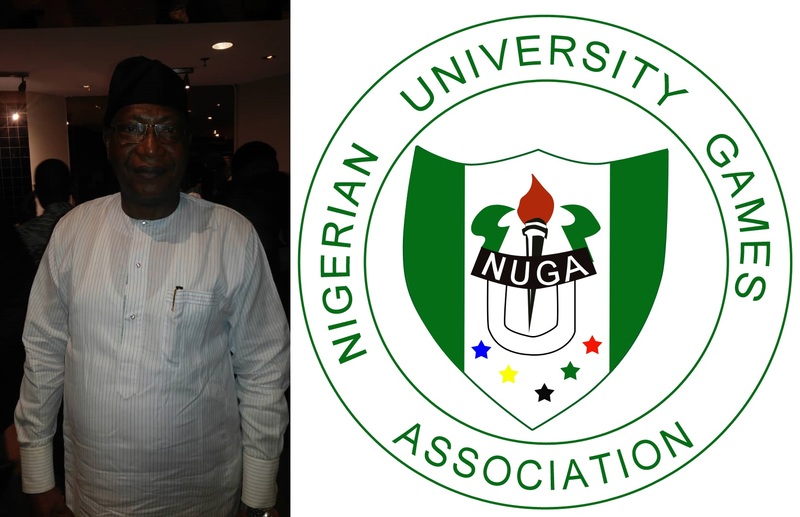 President of the Nigerian University Games Association (NUGA), Professor Stephen Hamafyelto says he is in the process of creating multiple streams of funding for the association in order to ensure it delivers on his vision to create a vibrant collegiate sports system which will be the fulcrum of developing sporting talent in Nigeria. Professor Hamafyelto who is also the Director of Sports at the University of Maiduguri told busybuddiesng.com that for sports to thrive in Nigeria, the country must “look inwards” to the over two million students in its university system otherwise “we are going to miss it as a nation”. Citing the example of the United States of America, Professor Hamafyelto said the country’s collegiate sports system under the auspices of the National Collegiate Athletic Association (NCAA) is a major reason “America is achieving what they are achieving in sports today” and revealed that his vision is to replicate such success in Nigeria with NUGA by developing “athletes that already have character and are also good in learning”. As means of achieving his goal, Professor Hamafyelto says he wants to increase the pool of funds available to NUGA such that it rivals Nigeria’s richest sports federation – the Nigeria Football Federation. “What I am doing now is to persuade the universities to put more funds into the sports coffers,” he told busybuddiesng.com, “So far now every Nigerian University student is paying N200 to NUGA apart from the N100,000 that is given by every University. He also revealed that NUGA is open to partnering with any private sector actor interested in any of the sixteen University sports under their control not covered by their exclusive five-year deal with the organisers of the HiFL. AFN Announce Open Trials For Male And Female U18 And U20 Athletes.